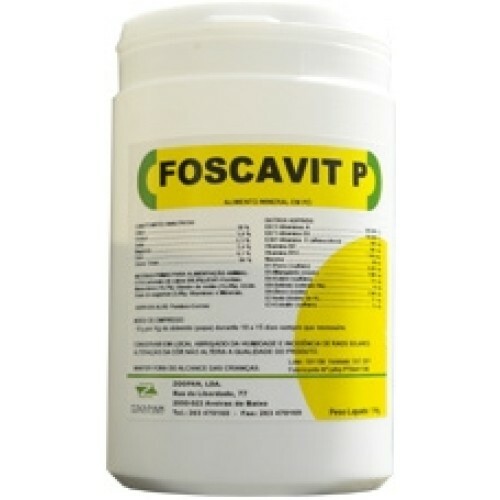 Foscavit P 100 g by Zoopan is ideal for breeding and maintenance throughout the year vitamin and mineral supplement rich in calcium and phosphorus, it carries everything needed for good maintenance. - Supplement vitamin and mineral rich in calcium and phosphorus. - Very effective for treating scaling problems. - Provide before egg-laying female and young in training. - Put a small daily amount (2 tablespoons) freely available to the pigeons.